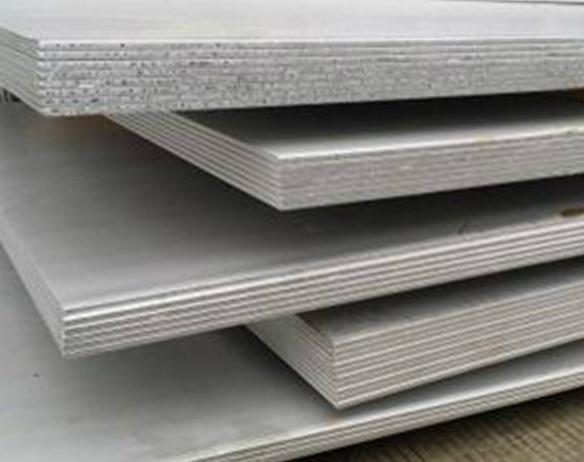 316H Stainless Steel Sheets, SS 316H Plates, ASTM A240 Stainless Steel 316H Coils, Strips, Circles Supplier. 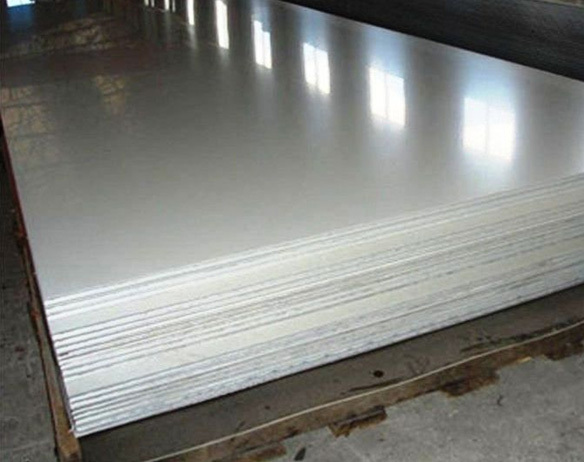 Stainless Steel UNS S31609 Perforated Sheet, SS Din 1.4919 Chequered Plate Manufacturer, Exporter & Suppliers in Gujarat. Well-known for manufacturing, supplying and exporting a widespread collection of world-class SS 316H Sheets, Plates and Coils, Steelage Alloys LLP cater a huge clientele across global and domestic markets. SS 316H Plates is a higher carbon variant of SS 316 Plates making the steel more suitable for use in applications where high temperatures are present. The increased carbon content ofStainless Steel 316H Coils delivers a greater yield andtensile strength. 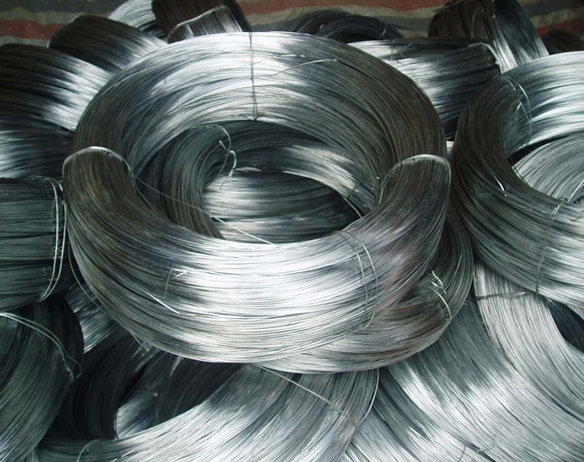 The austenitic structure of theseStainless Steel 316H Platesalso gives this grade outstanding toughness, even down to cryogenic temperatures.Also known as UNS S31609, the steel lends itself well for use in the petrochemical, gas and chemical industry.Offered by us, these SS316H Coils (WNR 1.4919) can be custom designed in adherence to the set industry regulations and standards. 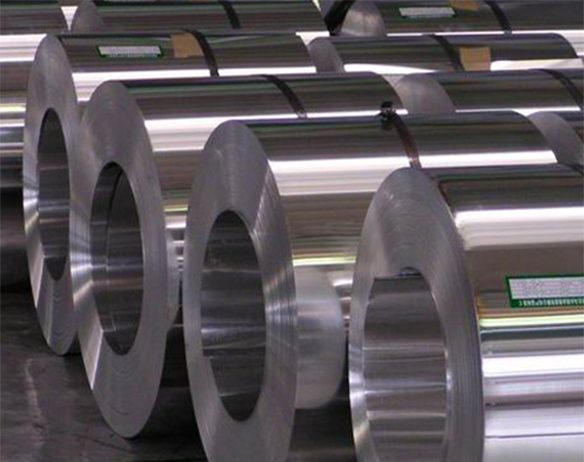 ASTM A240 SS 316H Coils, Stainless Steel 316H Plates in Maharashtra, SS 316H Sheets Dealer in Tamil nadu, Stainless Steel 316H Shim Sheets, 316H SS Hot Rolled Plate Suppliers In India.